Heavenly Pepeekeo!!! 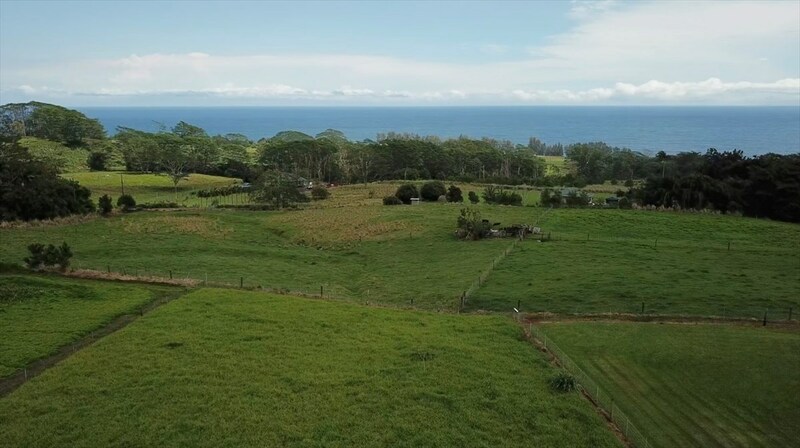 Beautiful manicured parcel off Kulaimano Homestead road. Sweeping views of the Blue Pacific Ocean. 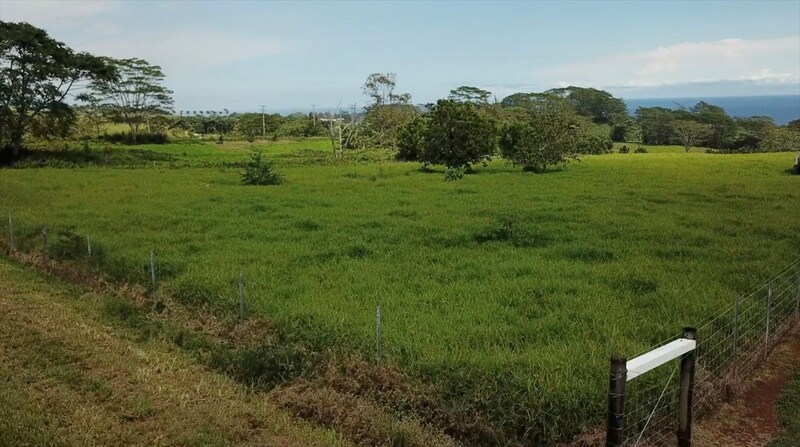 This 3.67 acre lot has paved road access, county water, and property is completely cleared. Wont last long at this great price. Be sure to preview our video on the top right hand corner!